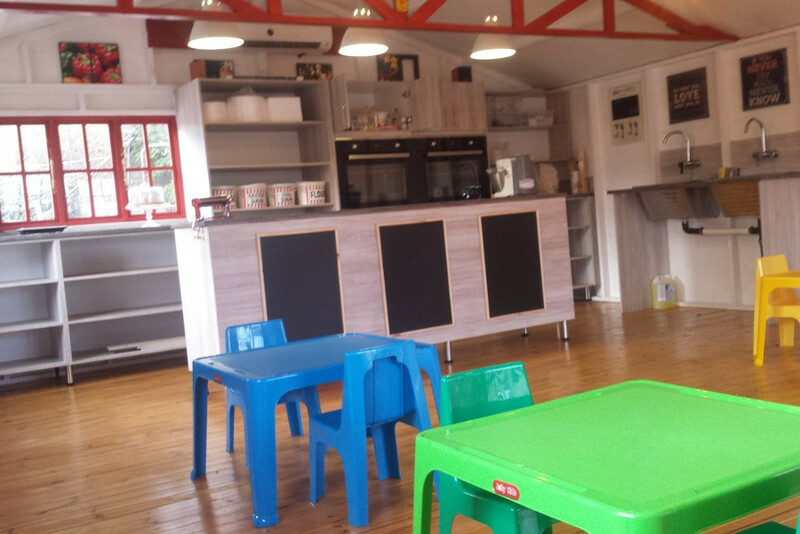 Our small business is a BIG deal to us and baking has been our passion from very early childhood. 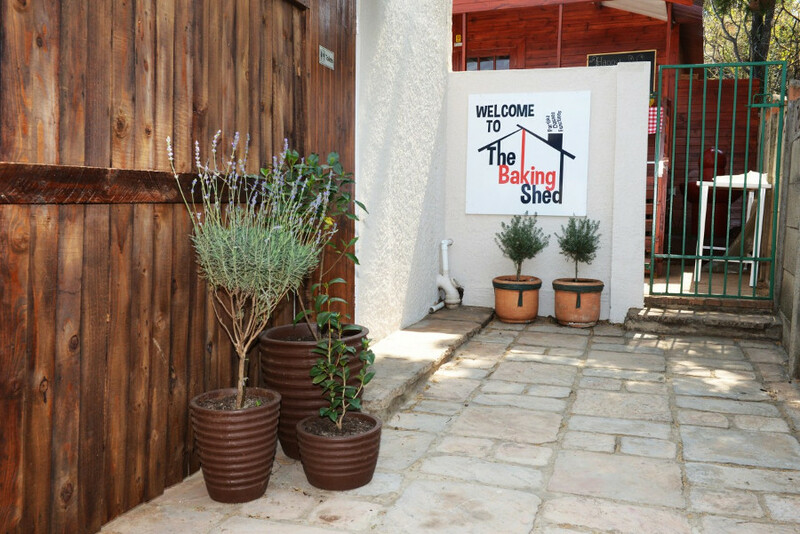 Our baking school and venue is nestled in the heart of Johannesburg South. 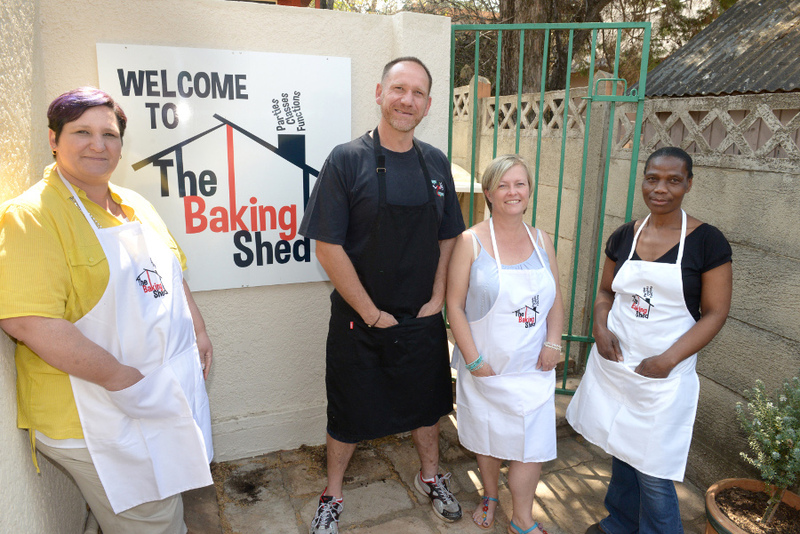 We believe in community, creativity and real honest baking made with love. Come and experience our warm, fun and enthusiastic team. "It's not just about having ideas, it's about making those ideas happen." Baking is not only a popular hobby, it's a basic skill that is useful to have to impress your family and friends. While baking you'll also enjoy connecting with others and making new friends. 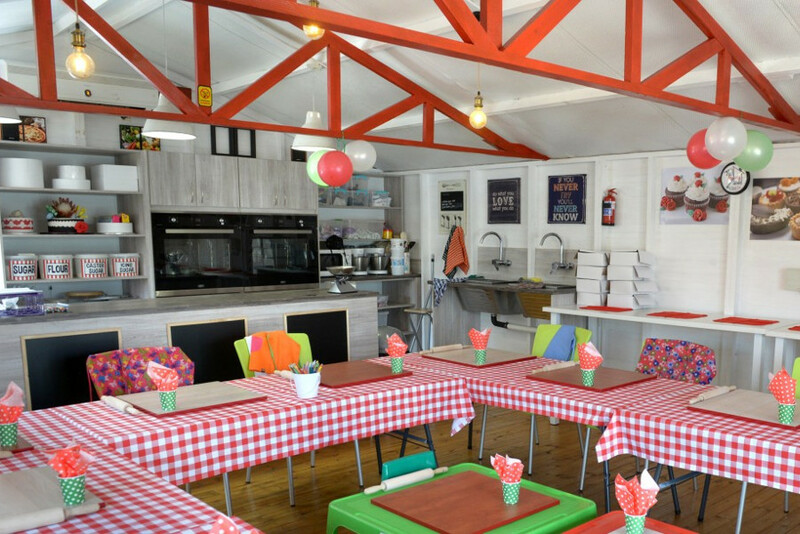 We aim to offer something for the whole family and to make The Baking Shed an enjoyable experience for both adults and children. We promise to go the extra mile to ensure we exceed your expectations. Contact Us today and dive into the world of baking.